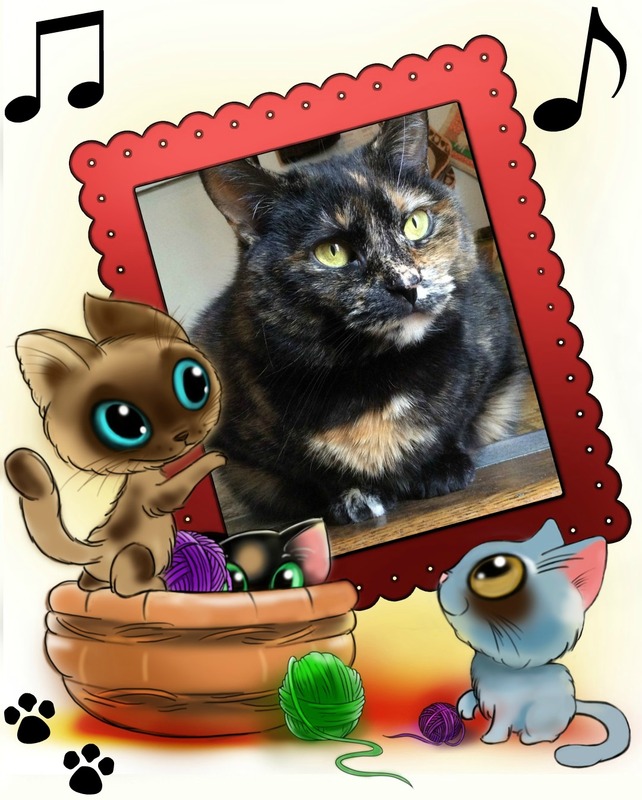 Melissa's Mochas, Mysteries and Meows: Squirrels and Dogs and Birdies, Oh My! Squirrels and Dogs and Birdies, Oh My! The theme of this week's Mewsic Moves Me blog hop is songs with animals in the title...how could we not participate? 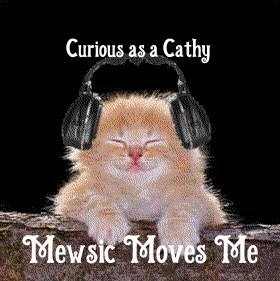 I'll say right up front that I'm embarrassed by the absence of cat songs. Apparently cats and country music don't mix! At first I thought I was going to have to let Conway sit this one out (*gasp*) because he didn't record a single (country) song with an animal in the title, but then I found this one going way back to his early rock days. It got to #35 on Billboard's Hot 100 chart in 1960. When I was a little girl I used to think this song was hilarious. I still do! You can't have a list of country songs with animal titles without at least one song about horses! Do any of our choices catch your ear? Do you have a favorite song with an animal in the title? There's always a way to fit Conway onto a playlist! Very cool song. Love Wild Horse by Garth. Thanks for sharing. Those are some fun songs...even if they weren't about cats. Impressive list! The Ray Stevens one is a fav! NO CAT SONGS?? I thought the Garth Brooks' song could be a cover of the Stones' song "Wild Horses" but it's not. Didn't Mr. Twitty (hee hee) have a song with Snakes in the title? They ain't animals but neither are bees. You're forgiven, MP. Hmm. What comes to mind is a forgettable song, I think sung by Stonewall Jackson (eyeroll), with a refrain, "If that cat could talk, what tales he could tell, about Della and the dealer and the dog as well, but the cat was cool and he never said a mumblin' word." I actually sort of liked "Me and You and a Dog Named Boo," preferably sung by just about anybody except S. Jackson. I think my favorite song with an animal in it was "Old Faithful," as sung by Eddy Arnold. You asked if any of your songs caught my ear? My answer: EACH ONE OF THEM! I loved your song choices. That Conway Twitty one was a big score of a classic find! It is so good. And I adore Blake Shelton. I like both of his songs that you featured. Of course Garth's "Wild Horses" is excellent. I have to say the one I enjoyed the most was the "Mississippi Squirrel Revival." OMG, I had to watch it twice, it was so funny. I'm still giggling. Thanks for making my night with that one! Happy 3rd Gotcha Day, Mudpie! Wordless Wednesday: Pose Pretty, Precious! Wordless Wednesday: Let's Go Shopping, Mommy!